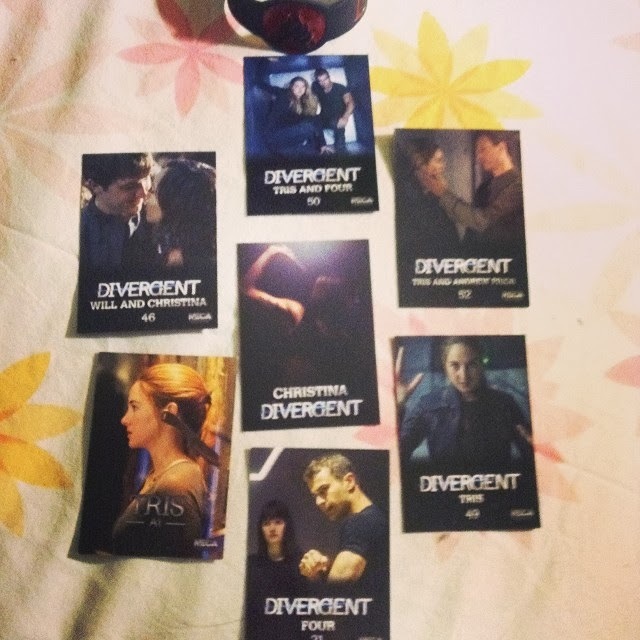 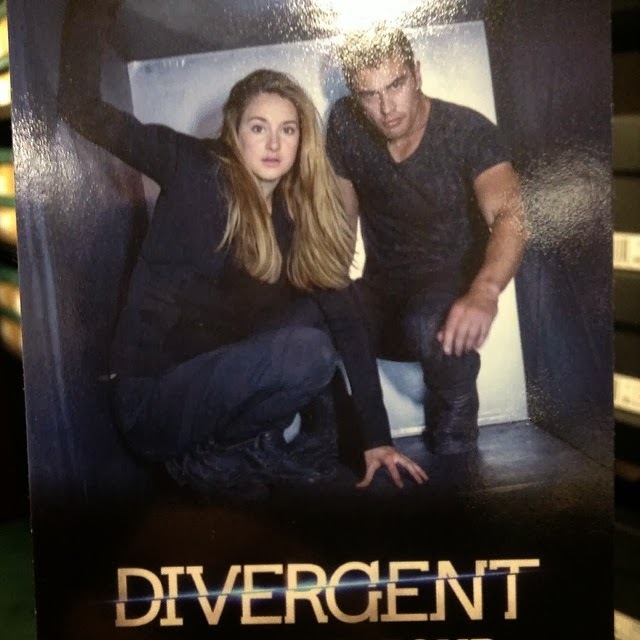 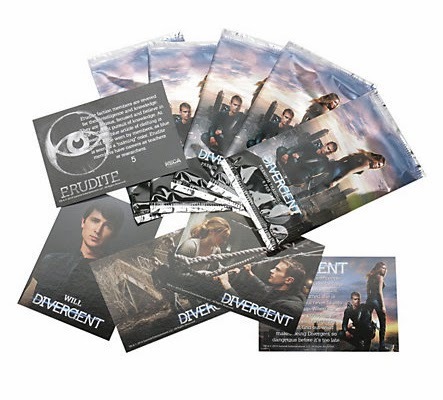 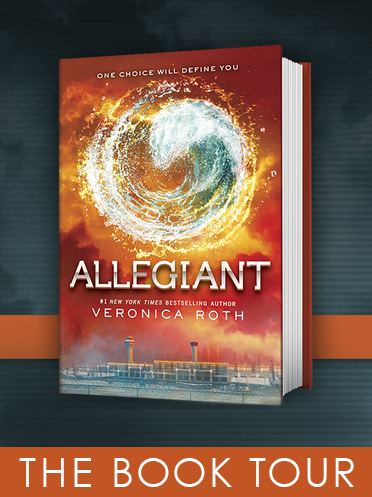 Check out these DIVERGENT trading cards available at Hot Topic. 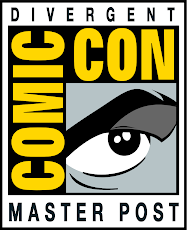 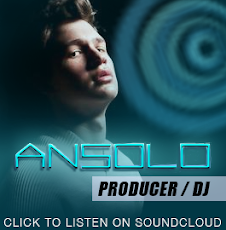 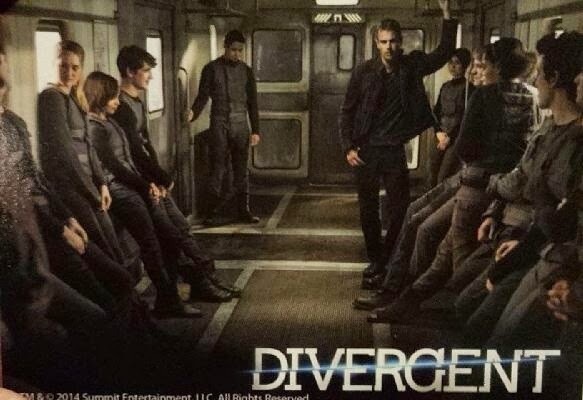 They feature characters, faction info, and stills from the movie. 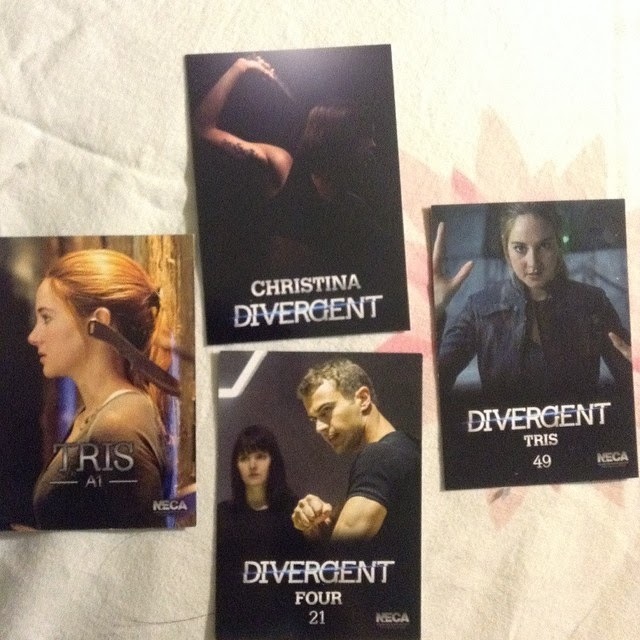 The ones above look like new stills! 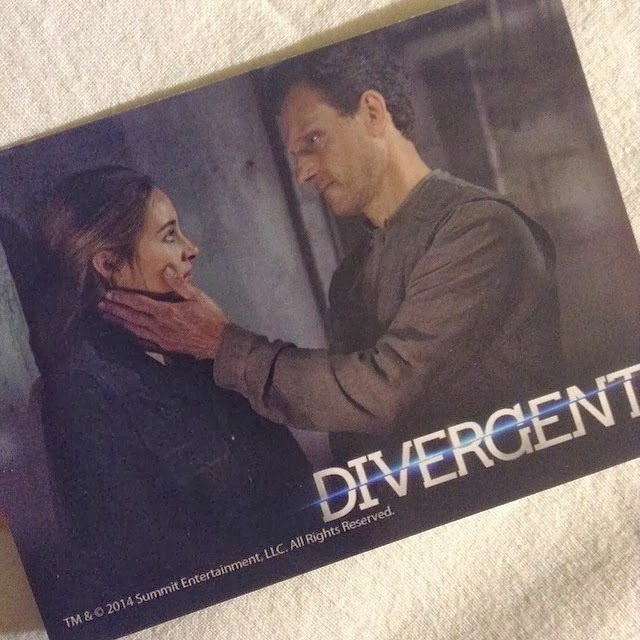 Christina and Will <3 Tris and her dad :'') Four and Tris <4 Thanks to Fictionfanboy, dauntlessly__divergent_, and TheStiffsUK. 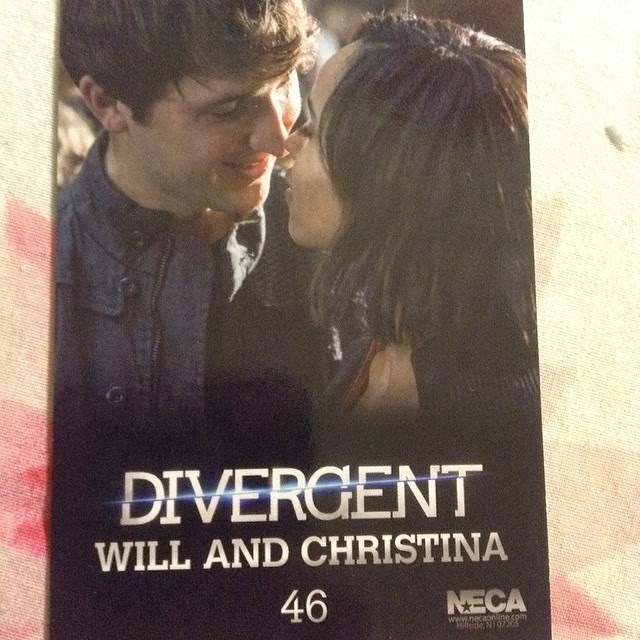 Available on Hot Topic HERE. 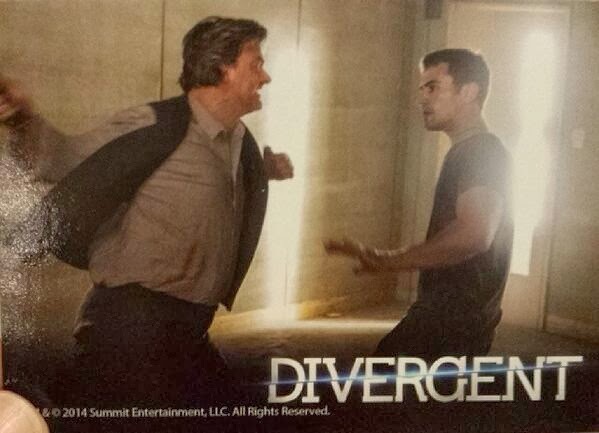 Update 2 new stills added- first and last one above.